You can take me out of Canada, but you can’t take away my proper Canadian spelling, or the love of reading my favourite bloggers North of the boarder. Today I’m bringing you a handful of my favourite reads. If you liked this blog post you may also want to check out my favourite Bay Area Blog Buddies. Holly | Teach Me Style: I found Holly on Instagram one day, browsing through the #JoeFresh hashtags, lusting after the Canadian inexpensive Canadian clothes, and her wearing them like designer and pulling it off magically. Her blog is new, and I say she’s one step ahead of the game being one of the only prairie bloggers out in Western Canada that I know of. 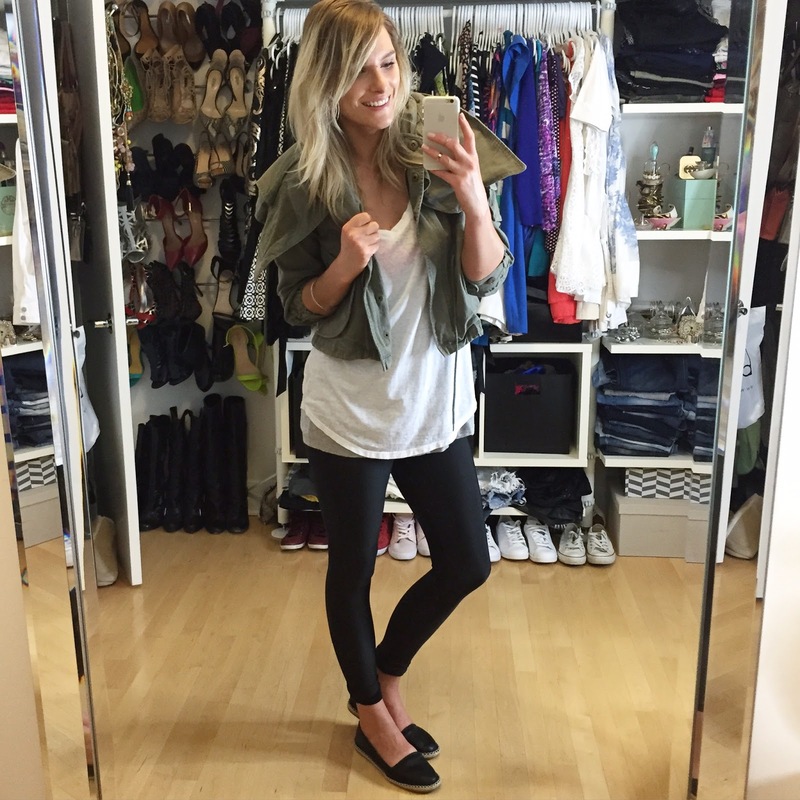 She’s basically my fashion and style icon – can I be jealous of everything she pulls off so well? And those hair styles? Like, holy genes, man. Brittany | My Daily Randomness: Design blog. Food blog. Fashion blog. It’s all awesome. All of the pretties with Brittnay’s blog. Her photography has blossomed and is basically something straight out of a magazine these days. Amanda | A.Co est. 1984: I still cannot get over the fact that I haven’t met Amanda in person. Although she did live 6+ hours away from me when I was living in Ontario, Canada. Amanda also has a really awesome and addicting YouTube channel that I love. After showing a friend of mine Amanda’s website + YouTube channel, she mentioned that she was just like me. Maybe that’s why I like her. 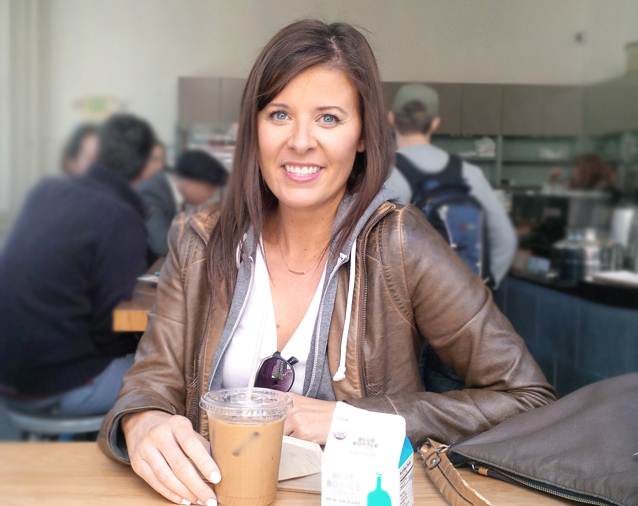 Leanne | Lipsticks and Lattes: Leanne is also from Newfoundland, like me — but living away. She hasn’t blogged much this year, but I am constantly refreshing her blog on a weekly basis to see if she’s updated. 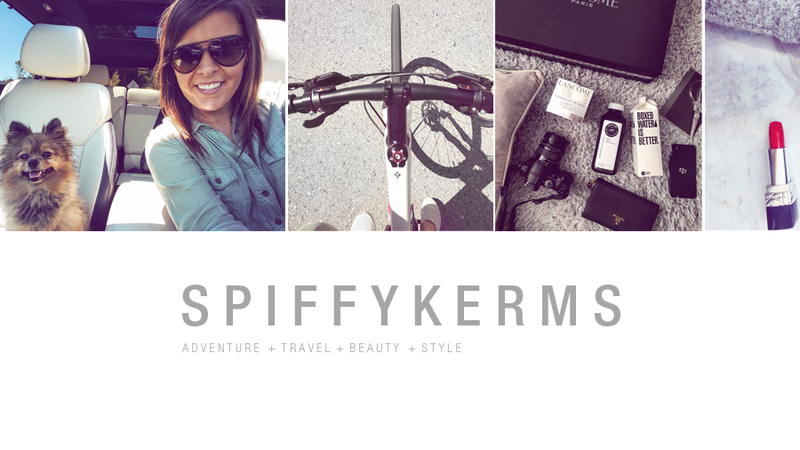 Leanne is one of my favourite Canadian bloggers for many reasons, but if you’re looking for an old school lifestyle blog that isn’t all about sponsored posts, reviews and ad-worthy favourite products, you should check her out. Please update soon, Leanne! HAHA (love you!). Okay, okay… I will work on it this weekend! PINKY SWEAR :D By Monday, a post shall be up! @Leanne: Well look who it is! Haha, I haven’t heard from you in ages missus! Some good to see you back online LOL! I really do hope you update soon – even if it’s just an IG pic! I love this idea! I’m always looking for new Canadians to follow, time to go take a look around your faves! @Nancy: Yeah girl! Born & raised in Toronto! I’m such a sucker for the Canucks! Holly Housewife recently posted..Let’s talk about getting Pinspired & Lelly’s first birthday! Ps. one day we will meet… my boyfriend and I are obsessed with San Fran! @Holly: I can’t WAIT until you come to San Francisco again!!!!!! Awesome blog post Nancy! 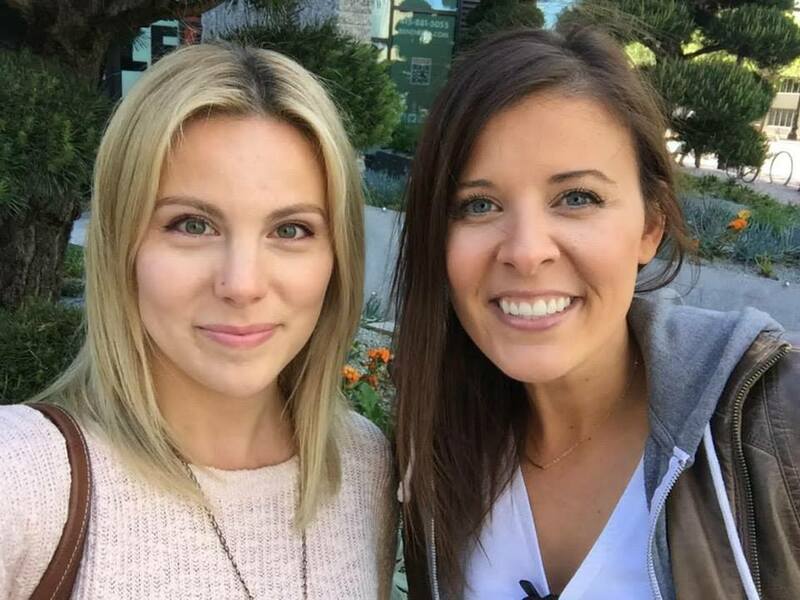 Absolutely love the idea of female Canadian bloggers supporting one another :) I think this was a great idea and if you ever decide to setup any time of community please reach out to me – I would be happy to help! 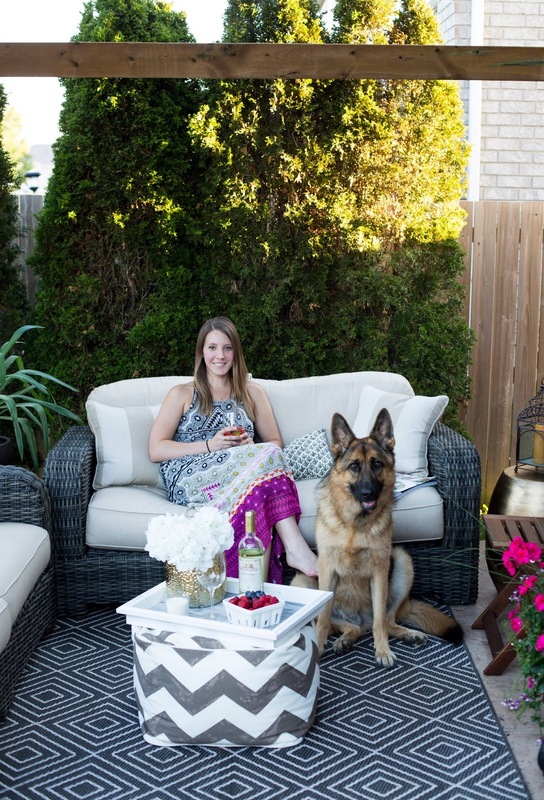 Love reading about fellow Canuck bloggers!